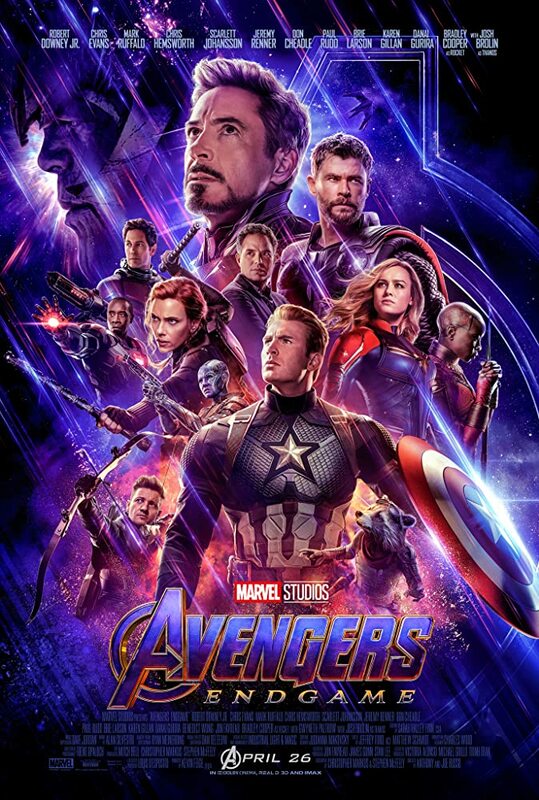 OUR NEXT FILM WILL BE AVENGERS:ENDGAME will post schedule as soon as we get the info! Come check out the difference of the digital! New Prices Effective June 1 2018. We try to carry some Sugar Free items. We serve Additional Food Items!!! WE HAVE A FULL RESTAURANT PERMIT. Located just down Main Street. !!! Our Digital Projector was delivered on 10/15/2013 !!! we truly appreciate all donations received! Elk Theatre is available for special events. Please Call 304-765-2517 for Info, Chuck or Jane. Braxton County's Only Coffee Roaster! We roast it Fresh - when you need it. We have a big bag of green coffee beans! $12 lb - Want One? INSTALLED NEW CENTER SEATING JULY 2017! Install was finished on 10/17/2013. we had 73 people for the weekend. available in the Braxton Democrat Central. by all the caring people! Go to our Donate Page! Friday and Saturday night to 7 PM. a better time for families with children.